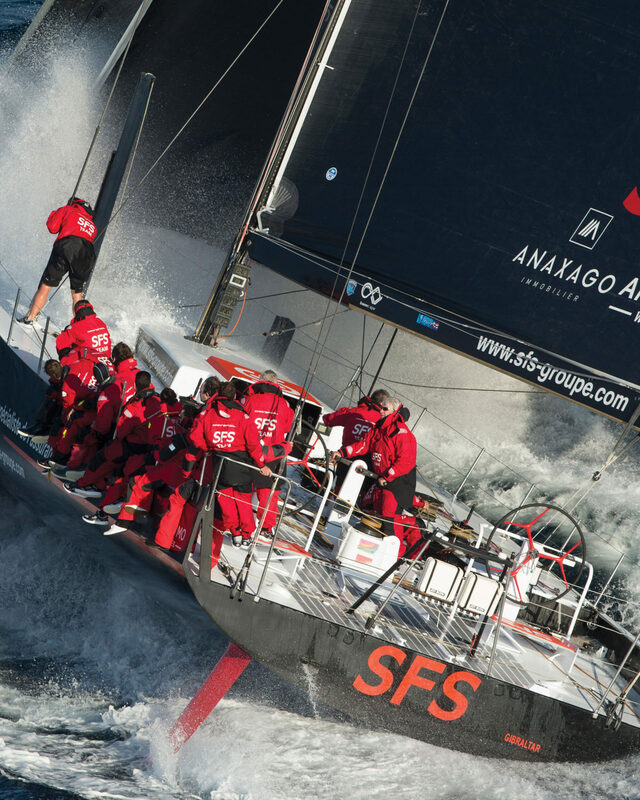 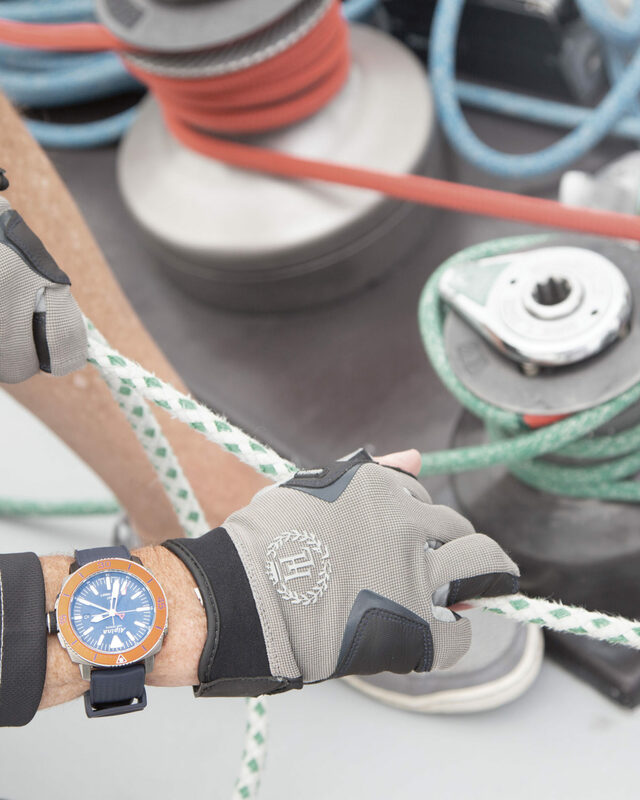 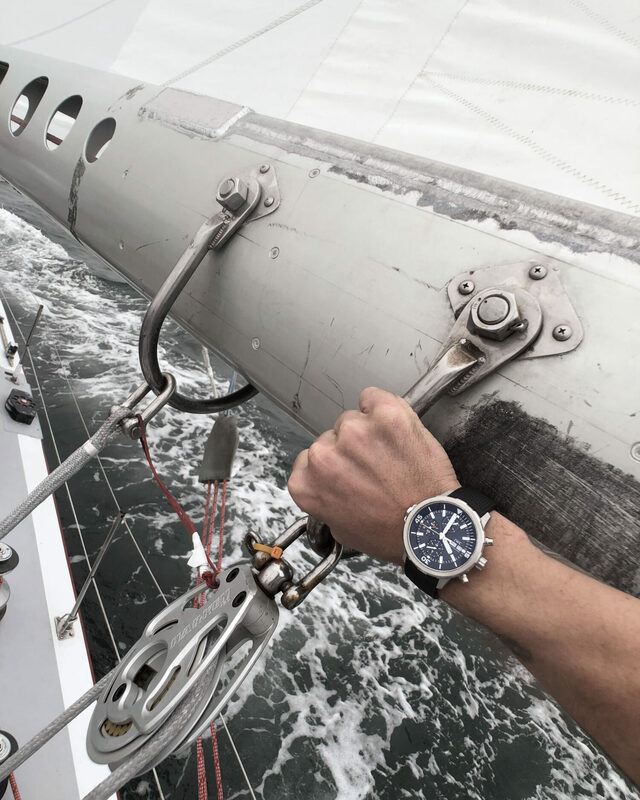 The first watch connoisseur’s guide to explore a century of high-performing, stylish chronometers for watersports adventures above and below the waves – sailing, yachting and diving. 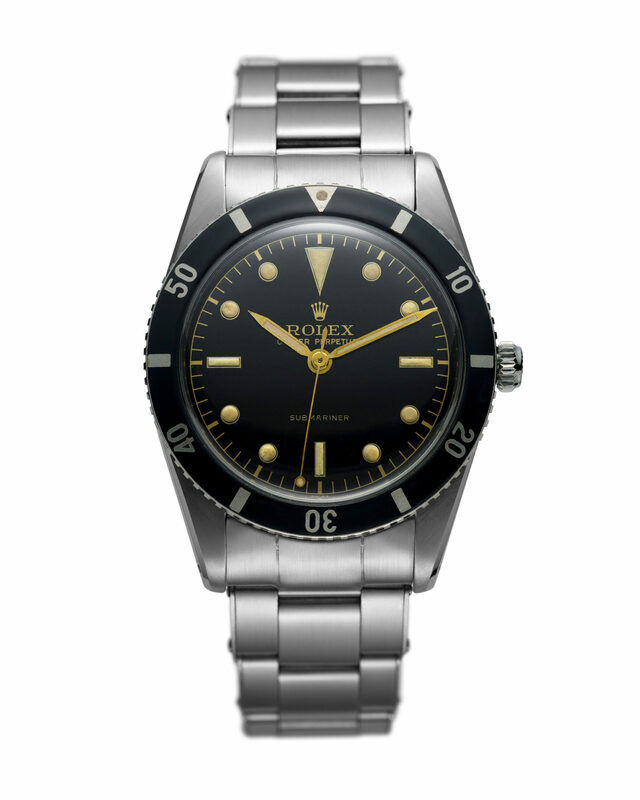 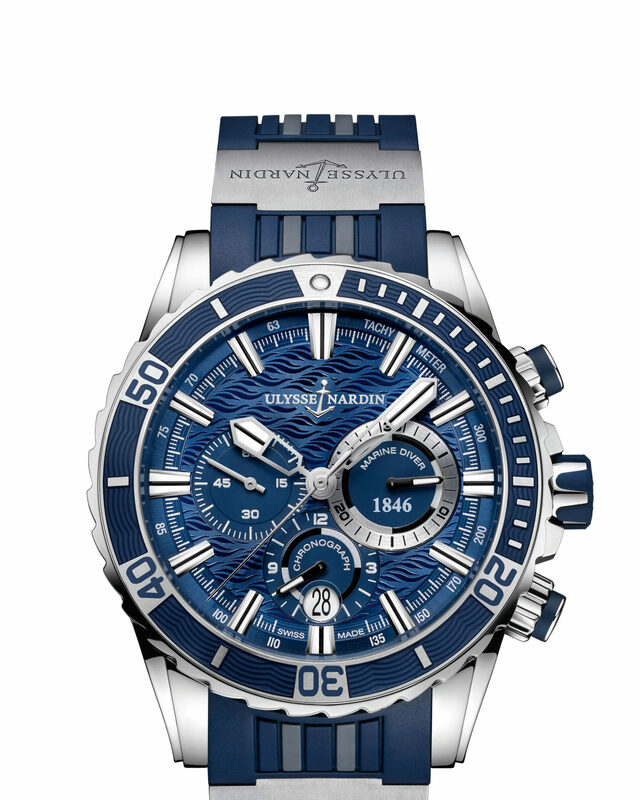 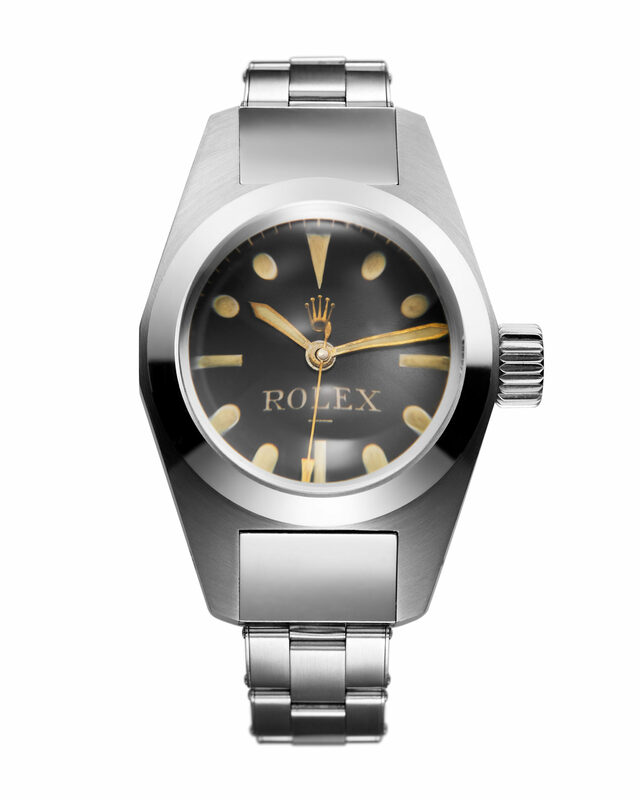 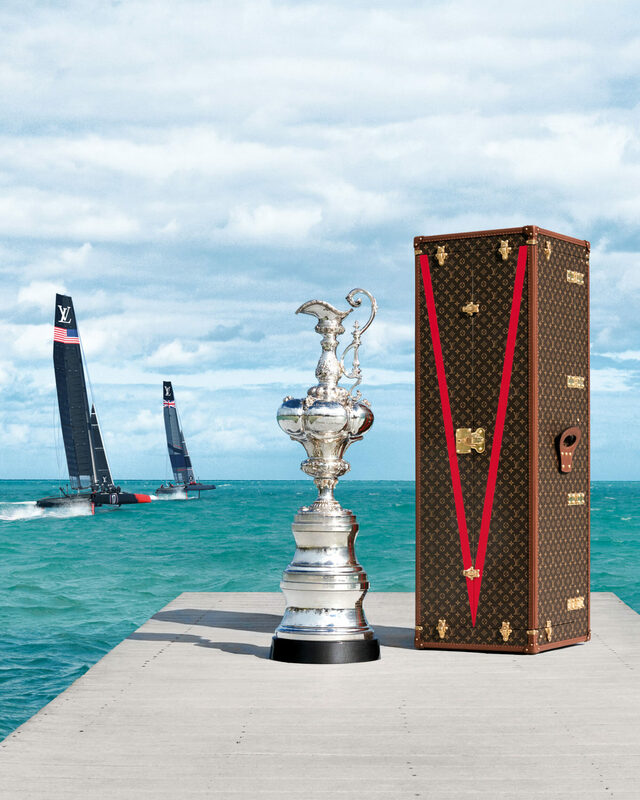 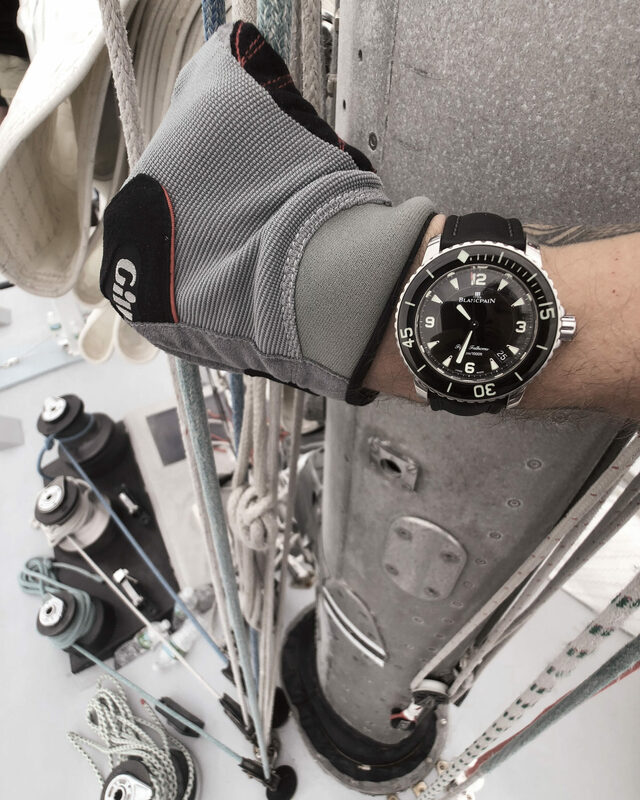 From the Rolex Submariner, Omega Seamaster and Blancpain Fifty Fathoms to dive watches by DOXA, Tudor, IWC, Patek Philippe and TAG Heuer, SEA TIME: Watches Inspired by Sailing, Yachting and Diving takes a pinpoint-periscope look at more than 100 contemporary and vintage nautical-inspired mechanical timepieces. 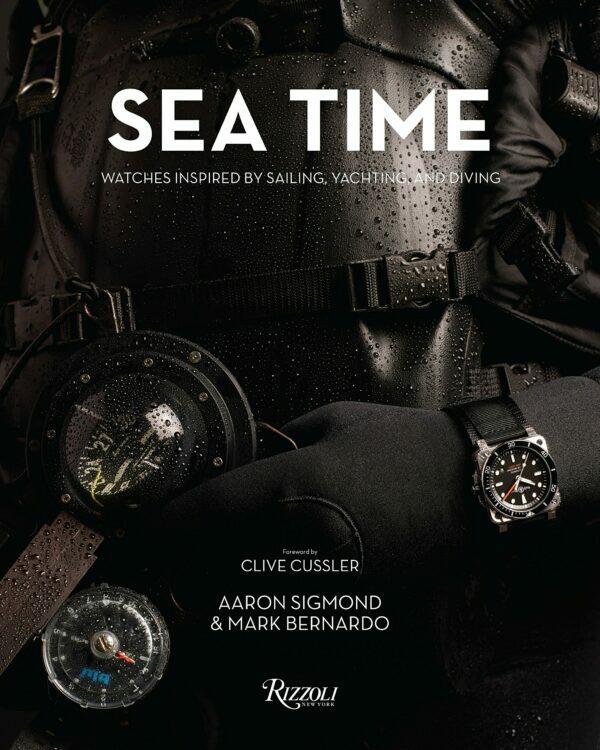 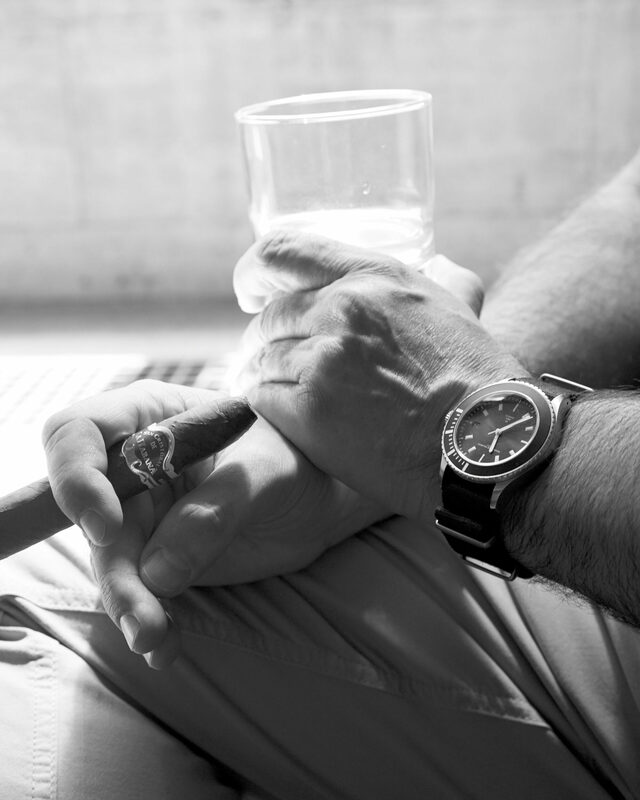 With a foreword by best-selling adventure novelist Clive Cussler and images by fine-art photographer Peter Eaton Gurnz, SEA TIME–written by Aaron Sigmond and Mark Bernardo–interweaves history, the sailing-countdown chronographs and dive watches’ classic style in a comprehensive, first-of-its-kind monograph. 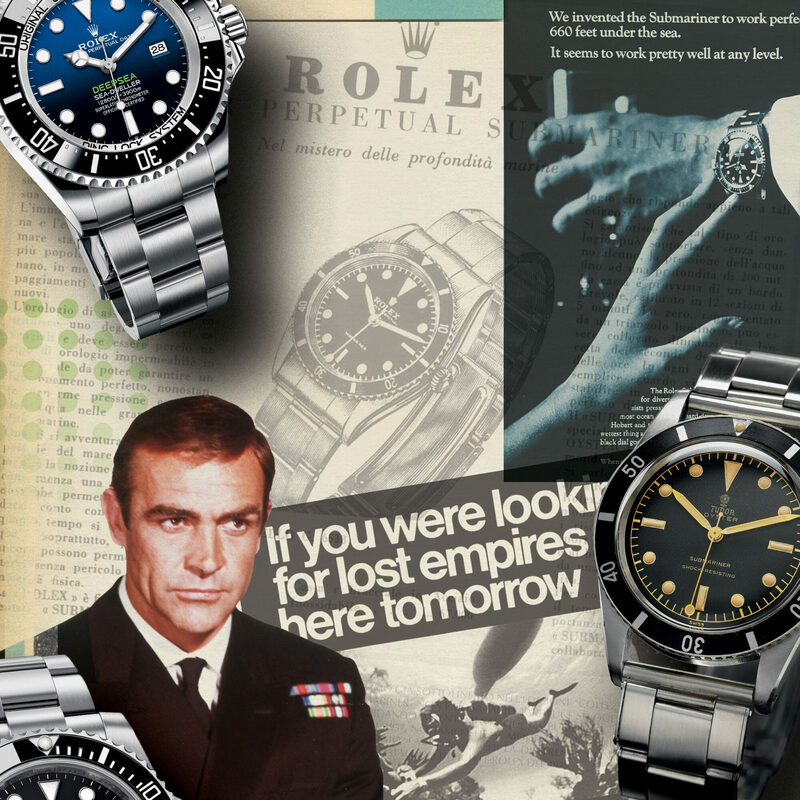 A detailed look at the development and history of these oceanic- and coastal-inspired chronometers is followed by an encyclopedic index: chapters include "The Icons" (the dozen most classic dive watches ever made), "Sailing and Regatta Watches," "Dive Watches" and--for those merely lounging instead of plunging into the briny deep--"By the Pool and At the Shore." 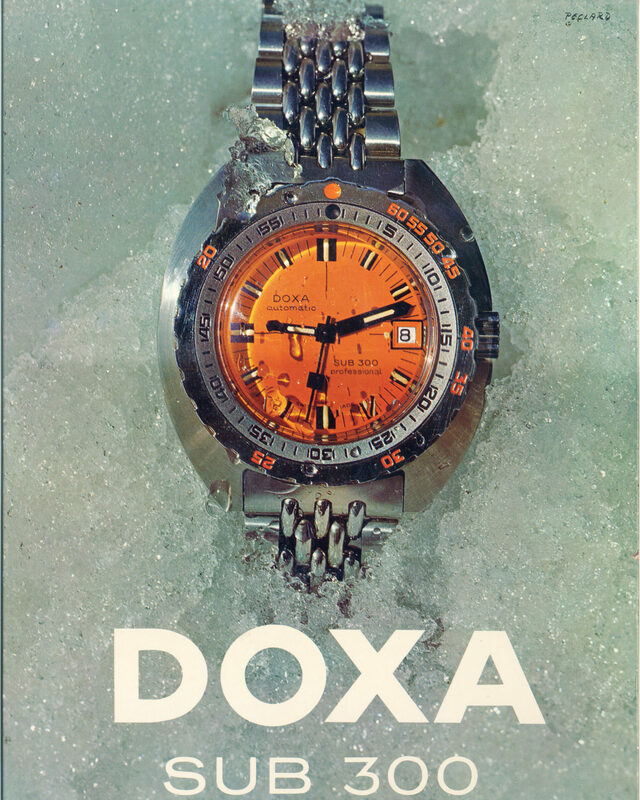 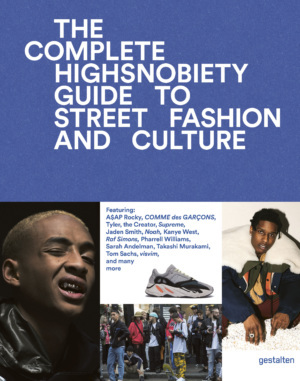 Informative and visually striking, this captivating guide is the ideal gift for watch collectors and timepiece devotees, as well as all those who have a timeless appreciation for rakish, sporty style.